Google has announced it is planning to expand a ride-sharing service in San Francisco using its Waze app, setting up a potential showdown with market leaders Uber and Lyft. Waze app gives traffic conditions and driving directions in real time. Since May Google has been running a pilot carpooling service, which uses Waze to connect drivers and passengers near its California headquarters. 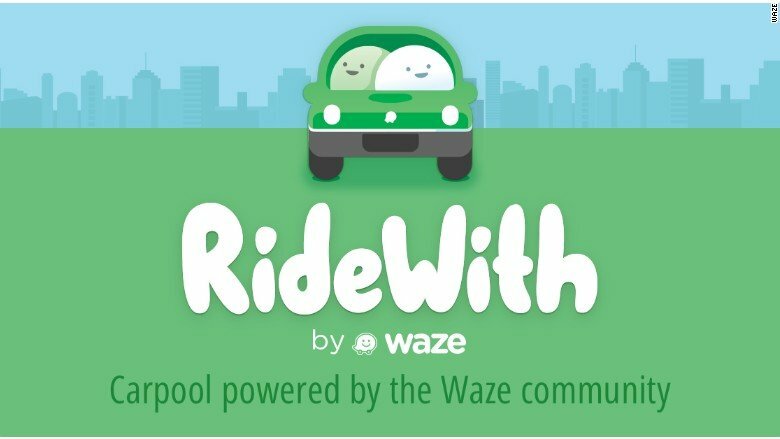 By the end of the year anyone in the Bay Area will be able to request a ride, using the Waze app. If successful, Google may look to expand the service to other cities. The move may undercut its rivals, as Waze charges cheaper rates. Under the pilot program, Waze charged riders a maximum of 54 cents a mile with no booking fee. Waze app aims to connect drivers and potential passengers heading in the same direction and the charges to passengers cover the cost of fuel and maintenance. It is a different model from Uber and Lyft, where drivers use their own cars to offer rides for profit. Over the last few years Google and Uber have started to compete in the fast-growing transport business. Both companies are developing driverless cars, with Uber set to launch road tests in Pittsburgh soon. Uber has also begun developing its own mapping software. Uber and Lyft are estimated to be worth billions of dollars but have yet to turn a profit.